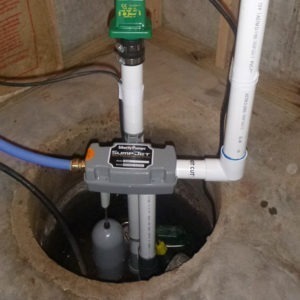 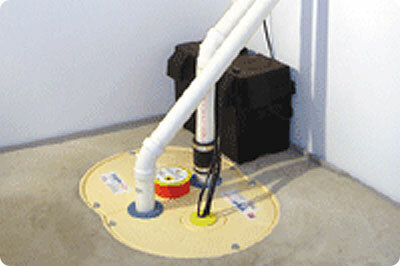 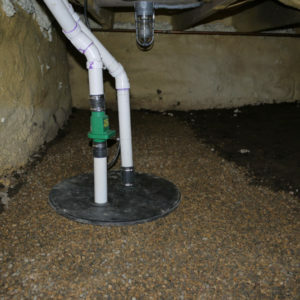 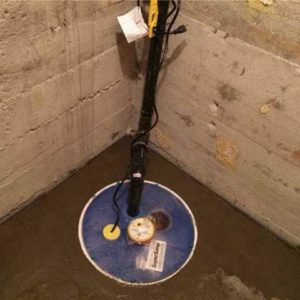 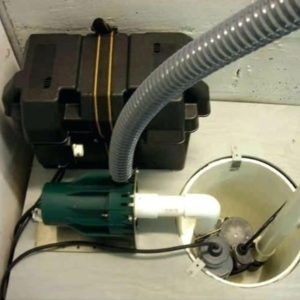 A Sump Pump in your basement can prove to be an invaluable piece of machinery especially during the rainy season or when your area is hit by thunderstorms. 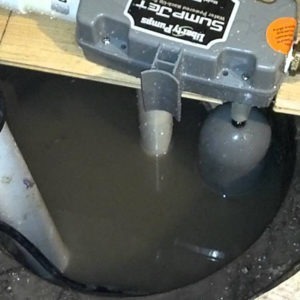 You may experience water logging in the low lying areas of your home causing widespread damage. 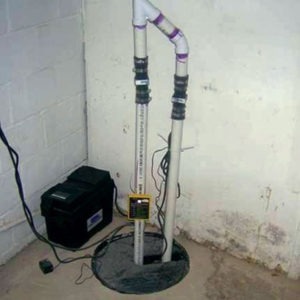 The pump is sure to come in handy at times like this. 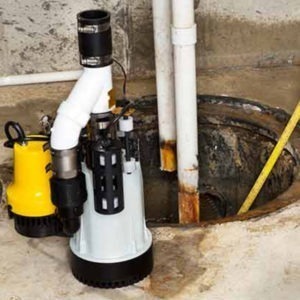 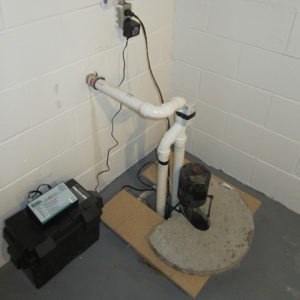 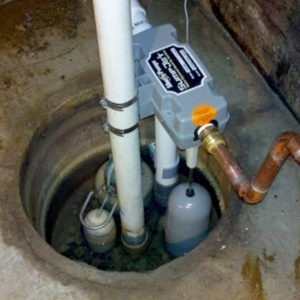 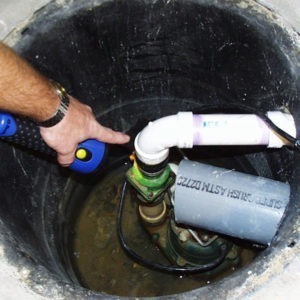 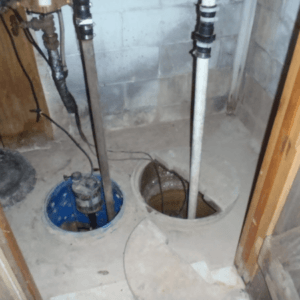 Be sure to remain informed about the extensive Toronto sump pump plumbing services that we offer in order to keep the pump in a perfect working condition.